Kershaw Stainless Lockback. 2 1/4" closed. 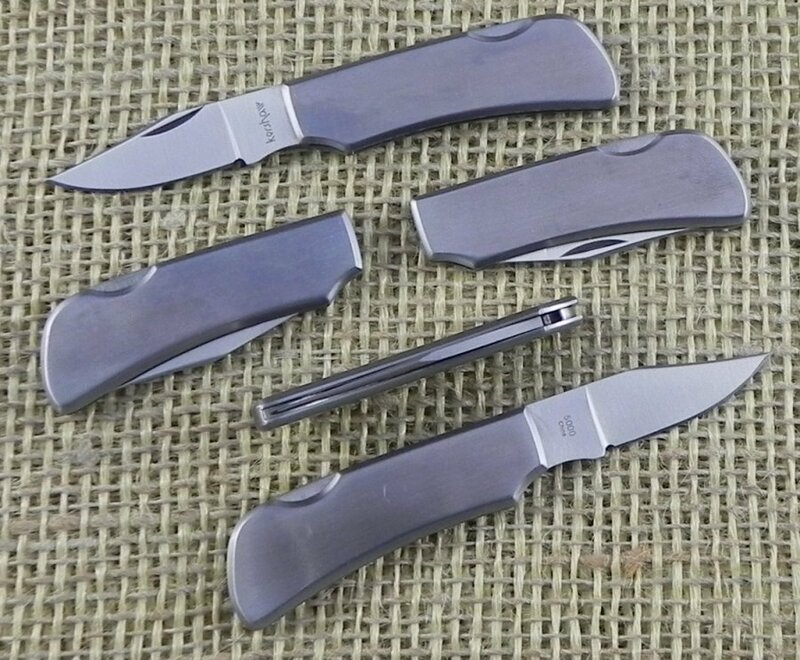 420 J2 stainless clip blade. Brushed stainless handles.